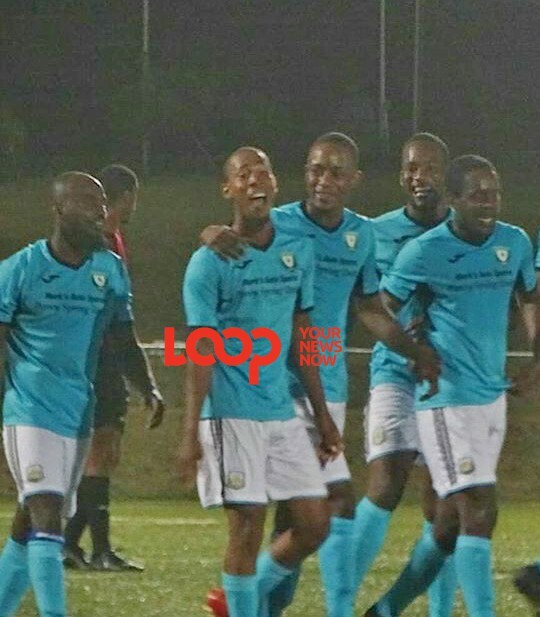 After conceding 13 goals in their last two Barbados Football Association (BFA) Premier League matches, Mark’s Auto Spares Porey Spring were on the distribution end this time when premiership action continued last Saturday at the BFA Wildey Turf. 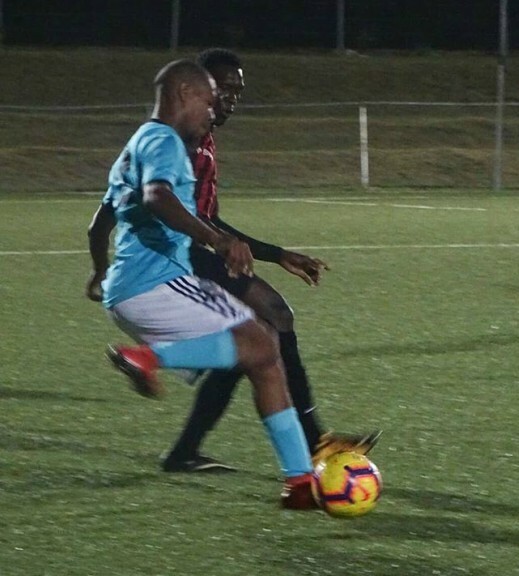 The St. Thomas representatives were on the receiving end of 6-0 and 7-0 defeats to Weymouth Wales and Brittons Hill respectively but on Saturday evening they handed out a 6-0 thrashing to Zone 2 strugglers Youth Milan FC. 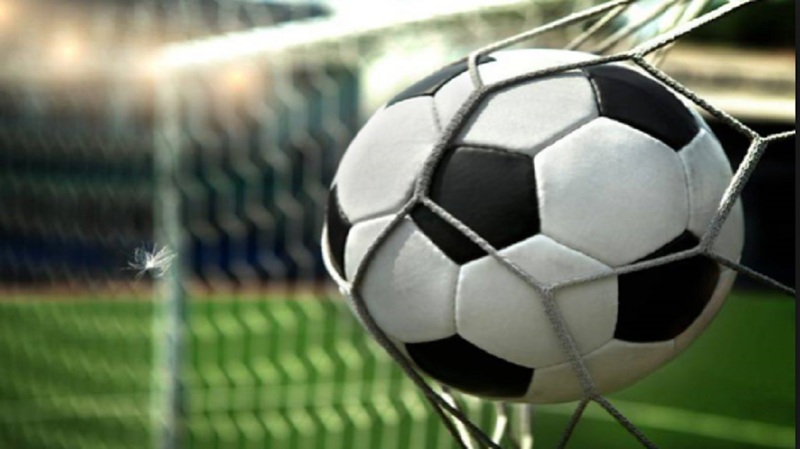 Youth Milan have already sealed their place in the relegation playoff and their performance showed their acceptance as they offered little resistance to the Porey Spring attack. 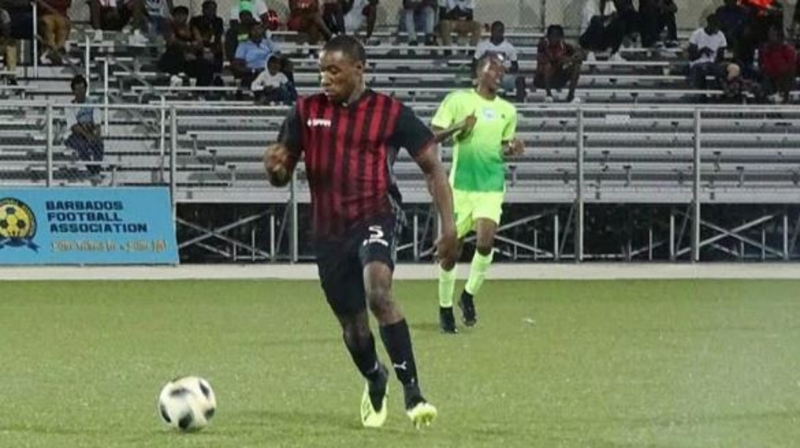 National forward and Porey Spring captain Shaquille Stewart registered a beaver trick and took his tally to 12 goals for the season. 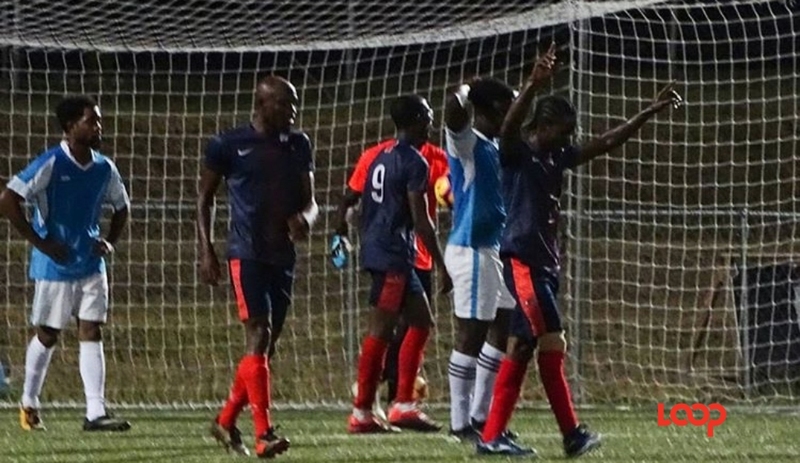 Stewart scored in the 11th, 51st, 59th and 84th minutes, while Devonte Monroe (33rd) and Rivaldo Graham (73rd) completed the score card for Porey Spring. Porey Spring moved onto 15 points from 18 matches, the same as Brittons Hill but they due to goal difference they find themselves in fifth position; the dreaded relegation playoff slot.